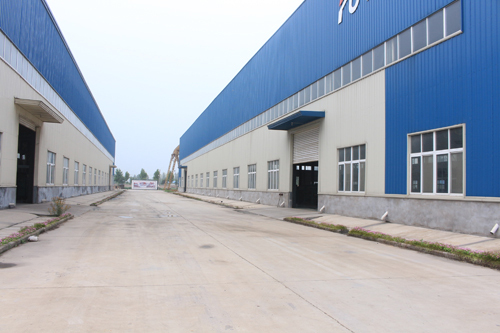 Zhengzhou Taizy Machinery Co., LTD., established in 2011, the leading machinery manufacturer and foreign trading enterprise from China, is headquartered in Zhengzhou, the capital city of Henan province in the middle region of China. 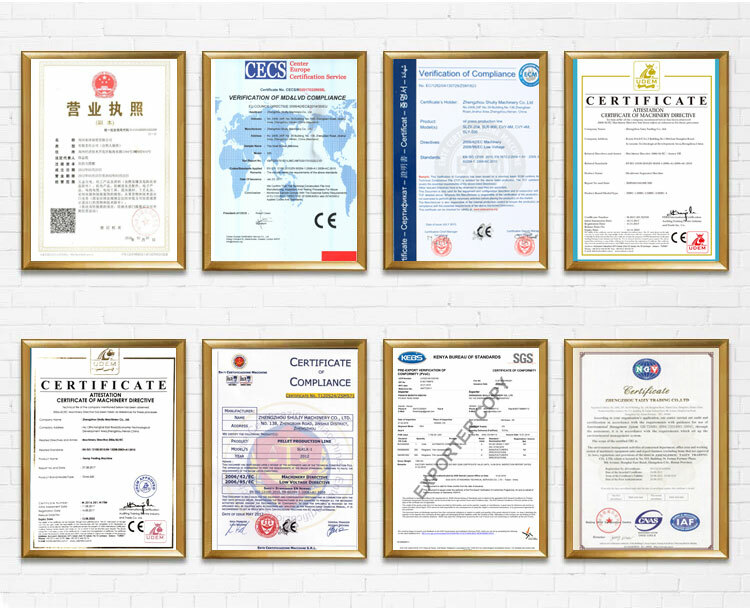 Taizy is the integrity of scientific research and development (R&D), manufacturing, technical service and oversea trading of high quality food processing equipment. Notably, supported by their rigidly trained engineering group, talented designers, professional oversea trading salesman team, and quality products of prolonged service life, and heart-warming services, Taizy has served customers ranging from Asian to Europe and Africa–In recent years, Taizy’s products have been sold to more than 100 countries and regions including Australia, Japan, Singapore, America, Nigeria, Kenya, Ghana, Congo, Ethiopia, Namibia, Morocco, Botswana, Zimbabwe, Uganda, Algeria, Cameroon. Taizy has become the indispensable part of global food industry and enjoy great popularity in international food markets. Special technic team: Taizy from material choosing to machine design and manufacture, Taizy has invested largely into human resource upgrading by hiring the state-of-the-art designers, well-trained engineers and excellent manufacturers. Meanwhile, Taizy introduced in a series of quality testing devices for machine inspection before delivery to ensure the durable use and the high quality of our finished equipment. For this reason, Taizy maintained their leadership in technology, design, and manufacture for more than ten years in the food equipment industry, and has been entitled as one of the most honest and trust-worthy cooperators in China. The company owns advanced machining center for automatic welding and laser beam cutting for fragment of special-shaped parts and manual polishing for making equipment appearance neat and exquisite, and there is a full set of inspection equipment for guaranteeing the fine quality of the finished equipment in order to achieve an effect of smooth processing, secured working, ensured hygiene standard, and excellent and efficient production. 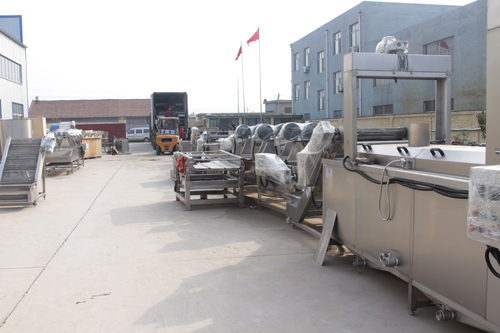 The hot-selling products of Taizy are: vegetable cleaning machine, root vegetable leaning and peeling machine, cutting machine for vegetable and fruit, blanching and cooling machine, air drying assembly line, packaging equipment, etc., can be widely applied to the sterilization and processing of various vegetables, fruits, leisure food, as well as agricultural products deep processing. It is the ultimate destination of Taizy to provide customers with practical, affordable, profitable food production solutions to facilitate and as a way to accelerate customers’ development, to materialize upgrade in production line and to leverage the company profile and to build the prestige of customer. 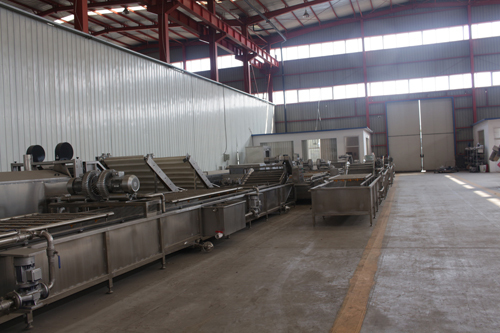 For now, Taizy has invented and developed remarkable food processing solutions including quick-frozen potato chips/ French fries production line; banana chips production line; cleaning and washing processing line for vegetables and fruits, et cetera. Vision Taizy machinery cherishing: to build the best platform for employees’ development. Taizy as the market-oriented company, taking “leveraging prestige by selling high quality products and providing personalized service” as their mean of development, has introduced advanced technology, high-end manufacturing facilities, technical instruction team at home and aboard in product development, equipment manufacturing, and quality control of finished products. 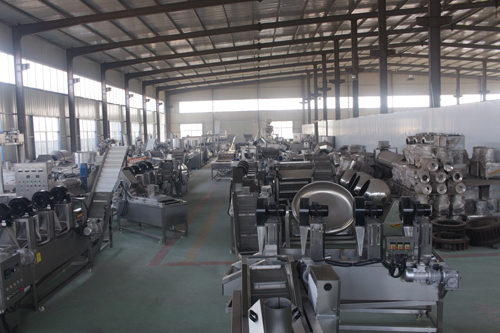 Therefore, based on the requirement of international food processing equipment market, equipment and machines Taizy invented and developed enjoys great popularity in the international market. Company staff of Taizy is working with full enthusiasm and sincere attitude upholding the concept of win-win business relationships, warmly welcome new and old customers to pay business visit and build the cooperative relationships with us. Taizy with an eye to the future, is dedicating in creating world-class energy-saving and production solutions to help our customers win the future by making more profits, Taizy pays more attention to customer’s requirement and expectations with our greatest efforts. To choose Taizy, to materialize a successful business! 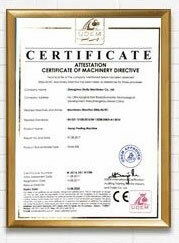 Taizy was certificated by obtaining SGS, ISO, CE and BV certifications. Meanwhile, Taizy was entitled as “Annual Reliable enterprise” and “Advanced Enterprise of Safe Working” in Henan province, China. Taizy devotes itself to being a diversified, world-known enterprise of machinery invention and manufacture.